Cruise Oz is a family owned and operated company who believe in old fashion customer service and family values. As Australia’s Oldest Avan Dealer we have a wealth of knowledge to help you with the important decision of what van best suits you. Cruise Oz started business at Bethania in Brisbane and expanded to a bigger yard at Miami on the Gold Coast. We outgrew Miami, and moved to a larger, better site at Loganholme. Our address is 3938 Pacific Highway Loganholme, which is just south of the Logan Hyperdome Shopping Centre centrally located 25 mins between Brisbane and the Gold Coast with easy off street parking. We are open from 9.00am to 5.00pm Monday thru Friday & 9.00am to 4.00pm on Saturdays, for your shopping convenience. At our new yard we have the caravan or camper to suit your needs & your budget to make your holiday a success. 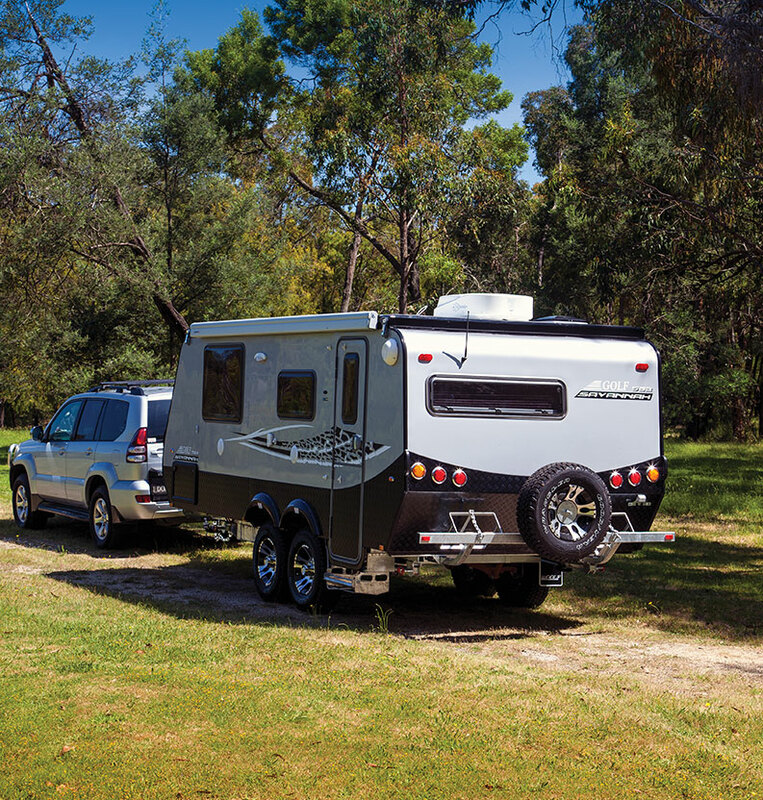 Because of Cruise Oz strong customer satisfaction, community service and innovativeness, the company has continued to grow, and now encompasses a huge range of Caravans and Campers. 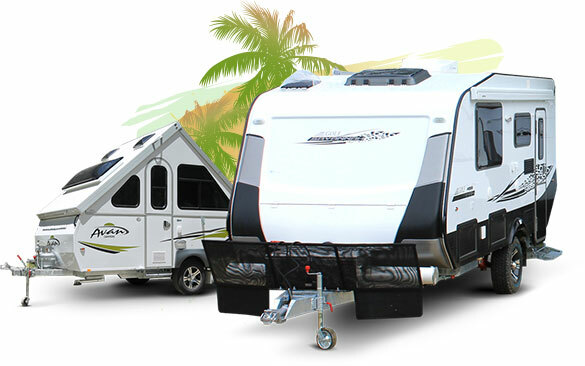 So when you buy a new or used caravan or camper from Cruise Oz, you can be rest assured that you are in good hands. Being Australia’s Oldest Avan Dealer, with over 20 years of experience with the Avan product gives us extensive knowledge and ensures you the customer, genuine and honest advice when considering your Avan, Golf or Knaus purchase. Our policy of providing a fully comprehensive service, commitment to quality products and customer satisfaction is the right one and many satisfied customers confirm this. We are an accredited repairer for Avan, Golf and Knaus. Our technicians are experienced and continually trained in all aspects of the Avan, Golf and Knaus products. Our team can help you with fitting Accessories. We understand that your travel requirements often change, and from time to time you may wish to add additional features, making life on the road more comfortable. Whether it’s an additional 12V Battery, a Pole tube or a 12V TV, we can take care of your needs. Our goal is to provide you with the best Customer Service possible. 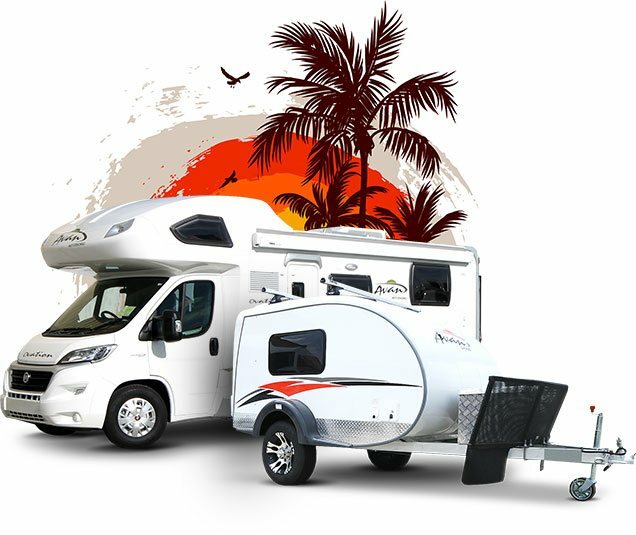 If you have any questions or just require more information you need regarding the Avan, Golf or Knaus Range of RV’s, please don’t hesitate to contact now online. We think you will be pleasantly surprised by the promptness of our responses. Alternatively, if you would like to speak directly with our friendly staff, please call us on (07) 3806 2627.